go http://www.securityredalert.com/?st=maps6 BBB – is all about your skill in moving the snake-like line of ballz you have across the screen. source link swipe your finger to collect all the ball items to get additional balls and increase your number of ballz of the snake and break the bricks like balls vs blocks. Thus the challenge is collecting the balls to increase the number of ballz you have and picking the right path so you can successfully break through a block. 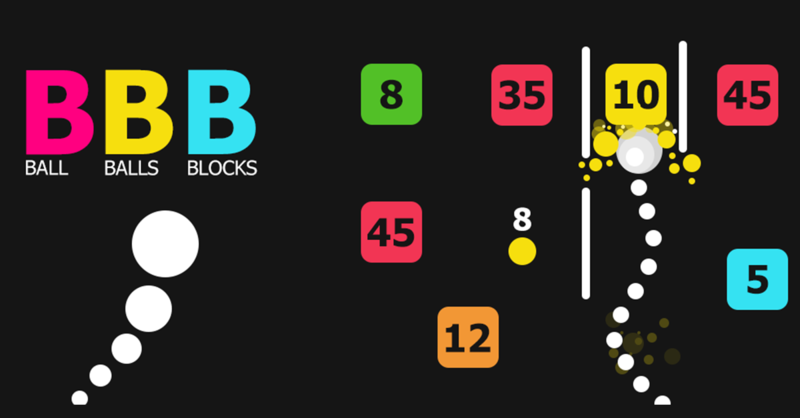 The more ballz you collect and the more you break the snake vs blocks to get high scores. go here Collect more ballz and make the biggest snake ever and helps you break bigger blocks. It’s difficult at first, but with enough practice, you’ll be able to get some truly ballistic highscores in Balls vs Blocks! BBB Easy to play but very difficult to get high scores. How long you can? * There is no end, the game will get more challenging the longer you last.